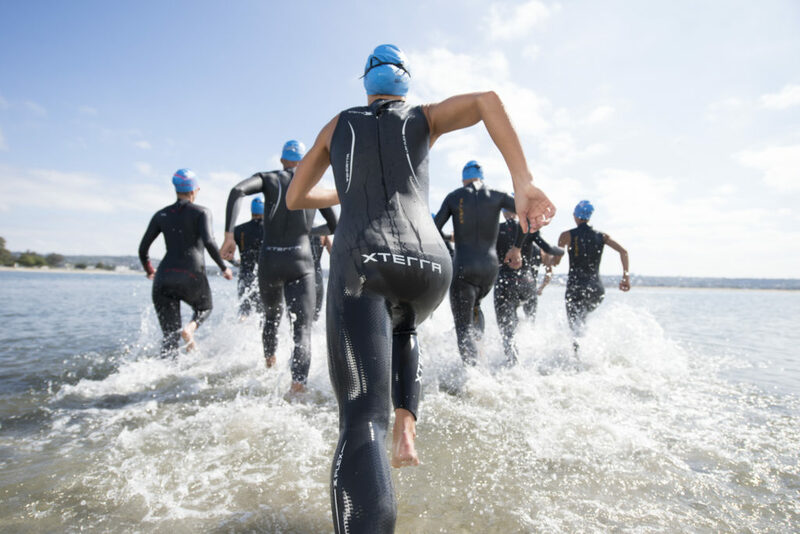 Xterra Wetsuits is an American company that designs and offers high-performance wetsuits for men and women. Their collection has one of the best wetsuit technology in the world for fast swimming as well as flexible and reliable material for optimum performance. With Big Apple Buddy’s personal shopping service, you can now buy direct from the Xterra Wetsuits online store anytime, anywhere. The Xterra Men’s Vendetta Fullsuit is everything you'll ever need. It's ideal for all kinds of swimming; no matter the distance, temperature, or movement this wetsuit will give you the freedom and ability to take on any adventure. With 9 different sizes, the Xterra Fullsuit is guaranteed to fit any body shape and size. This suit is is far advanced so you can out swim your friends with no extra effort. Looking for something more casual? 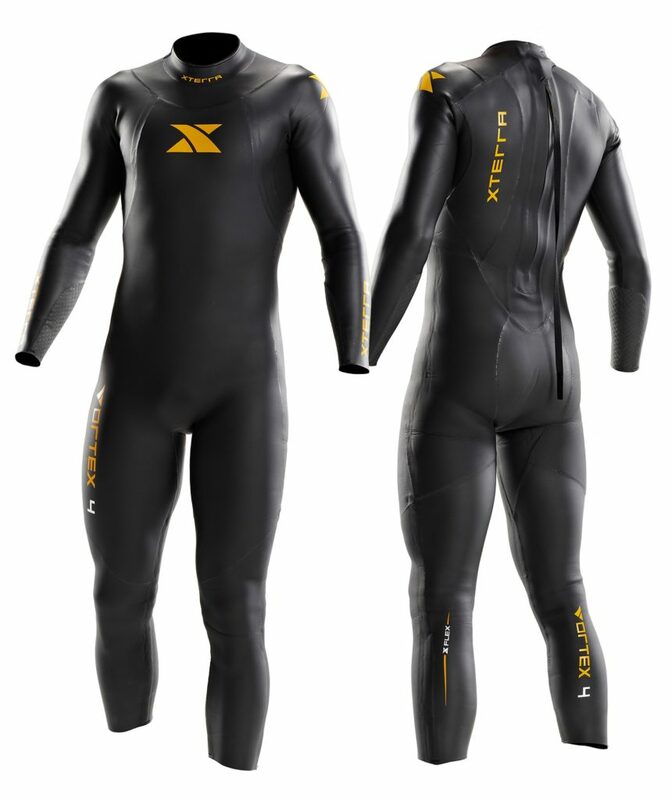 The Xterra Men’s Vortex Fullsuit is another great option for a professional, triathlon wetsuit. It combines all the features you need; from speed to durability to flexibility, this suit guarantees the best underwater movement. Whether you are training or racing, the Xterra Vortex increases your performance level with its carefully designed material and features. Ladies - don't miss out! The Xterra Women’s Volt Sleeveless can be your best swimming companion for any occasion. With maximum flexibility, you'll be able to go at a faster speed and remain comfortable throughout. It's lightweight enough that you can come in and out of the water seamlessly and reduce your body's natural drag. This ultimate entry-level suit is the perfect combination of high-quality material and fashion. 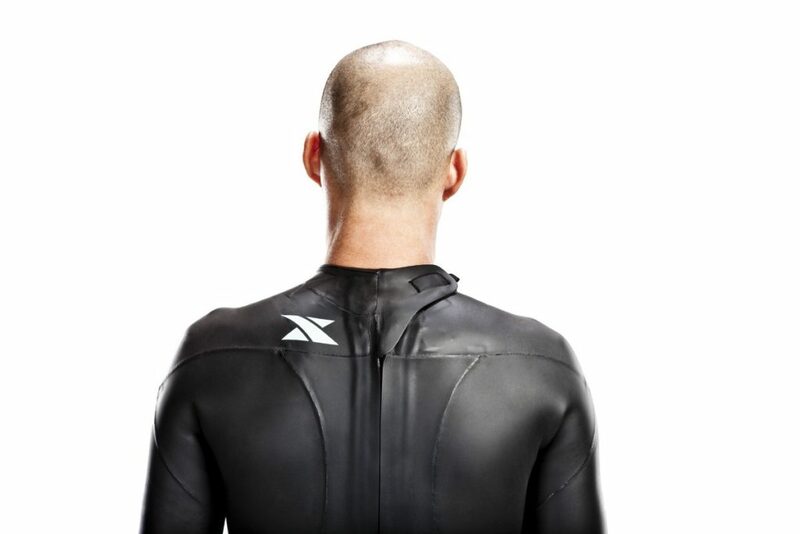 Unfortunately, the USA Xterra Wetsuits online store does not currently offer international shipping. However, Big Apple Buddy, your personal shopper, can help you buy products direct from the official USA Xterra Wetsuits online store and ship them to your doorstep, no matter where you are in the world. We offer international shipping to over 110 countries including Australia, Austria, Azerbaijan, Bahrain, Belgium, British Virgin Islands, Brunei, Bulgaria, Canada, Chile, Costa Rica, Croatia, Czech Republic, Denmark, Estonia, Fiji, Finland, France, French Polynesia, Germany, Gibraltar, Greece, Greenland, Hong Kong, Hungary, Iceland, Indonesia, Ireland, Israel, Italy, Japan, Jordan, Kuwait, Latvia, Liechtenstein, Lithuania, Luxembourg, Macau, Malaysia, Maldives, Malta, Marshall Islands, Mauritius, Monaco, the Netherlands, Netherland Antilles, New Zealand, Norway, Oman, Poland, Qatar, Romania, San Marino, Saudi Arabia, Serbia and Montenegro, Seychelles, Singapore, Slovak Republic, Slovenia, Spain, South Africa, St. Lucia, Sweden, Switzerland, Taiwan, Thailand, the UAE, the UK, Vatican City, and Vietnam. If you would like to buy from the USA Xterra Wetsuits online store, simply let us know which items you would like to order (by filling out the form below) and we’ll get back to you with a free international shipping quote within 24 hours!